So it’s about a ryu lead by famous samurai warrior Ben Ki-Yaga and the samurai kids in the ryu are: Kyoko, a white haired girl with pink eyes, six fingers and six toes. Her spirit is a snow monkey. A one-armed boy, his spirit is a ghecko, he is Niko. Niya a one-legged boy who narrates the story, his spirit is a white crane. Yoshi is a huge strong boy who doesn’t want to fight, his spirit is the tiger. Then there’s Taji, a blind boy whose spirit is the golden bat and Nezume the last boy to join the Cockroach ryu, his spirit is the long-tailed rat - he doesn’t go to different countries from Japan like all the others do and Chen is a young boy from Beijing and his spirit is the red fox. He isn’t in the Cockroach ryu, he is Niya’s (who narrates the story) apprentice. When on the way to India the sea dragon is shipwrecked and Niya floats to shore alone. He goes to a village and actually finds Chen there who hadn’t been shipwrecked. Afterwards they find a traveller who is also a princess who trains with them. They travel together to find the rest of the ryu. They go down to a temple, on the way they find everyone else in their ryu except for Yoshi who gets damaged by a tiger. He gets carried to the temple but they can’t fix him there, they can only temporarily treat him so he goes to the main city where the King lives. On the way to the main city Sensei needs info so Niya really wants to get Yoshi so they go to a place where you can play hide and seek, it’s a wrecked temple and then when they’re about to leave a soldier comes. He is recruiting children, anyone but monks, and he takes the princess’s traveller. Because they’re now friends they have to try to rescue him. 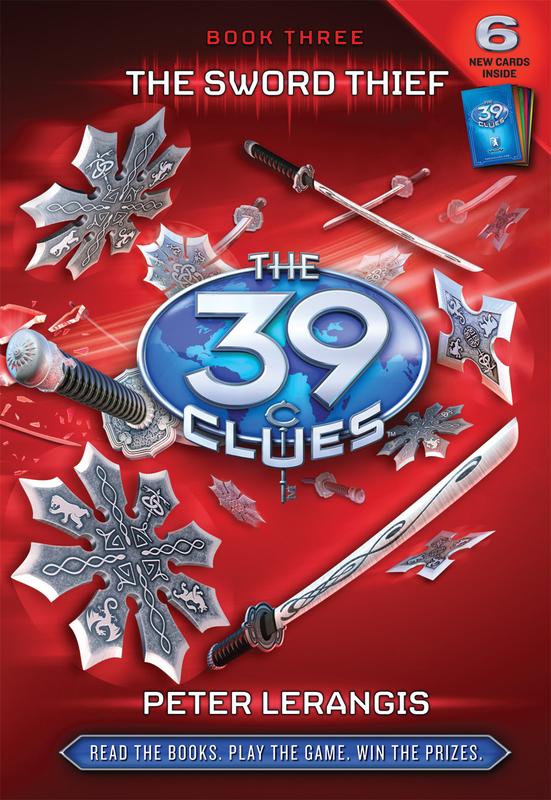 Rated: 5/5 reallys - "All the Samurai Kids books deserve five reallys!" 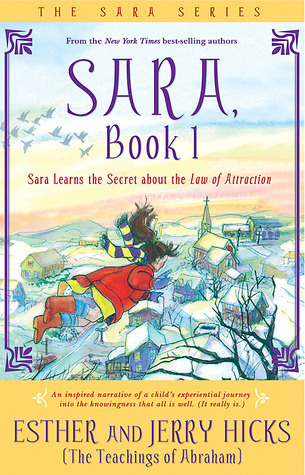 It’s about this girl called Sara who meets this huge owl called Solomon. Solomon teaches her the right and wrong things to do and what you should and shouldn’t do. Sara has a brother and once a truck crashed into a bridge and it left this wobbly line. She used to call it her leaning perch because she liked to sit there and she called it hers because everyone else had forgotten about it. Her neighbour who is an old lady died somehow and she has kids but they had forgotten about her so they never came back and didn’t go to her funeral. Sara couldn’t control her emotions and so Solomon helps her. It’s sad at the end but also uplifting. Rated: 5/5 reallys - "it's much brighter than it sounds..."
This is the second book in The Brotherhood three book series. It’s based in the four kingdoms of Andolon which is split into three diocese. It focuses on five recruits named Caspan, Roland, Sara, Lachlan and Kilt who need to pass two simple tests (as in really difficult!) in order to get into this special treasure hunting group called The Brotherhood. They pass and then they have to go to Canadon which is on the border of Lochinbar which is in the Highlands. About two weeks before this Lachlan and Caspan had defended the most fortified city in Andolon, Daromir from these evil giants called the Rune. So they’re sent on this mission to retrieve this artefact because Darormir had fallen to the highlanders. They ride these magical beasts called wardens which are special magical guardians. So Caspan has a drake (a mini dragon), Roland has a manticore, Sara has a Pegasus, Lachlan has a griffin and Kit has a snow panther. So they go to the place and find out that the burial mound which holds the special weapon they are trying to get is surrounded by a fort. So then they have to get in by sneaking in otherwise they will get caught. They come up with this plan to be disguised as Highlanders. One of the big problems is their accent - Roland’s accent is really bad and Lachlan’s isn’t much better so they have to rely on Caspan’s which isn’t all that bad. They get into the fort and get into the mound after passing a few traps; they find the artefact which is like a wrist band. They try and escape with it and meet the ruler of Lochinbower, the Duke who has been captured by the former general. They rescue him but they have to use a special weapon and the only way to make the special weapon work is to use a special language which is in an ancient tongue. The one to activate this wristband is Lachlan. But when he does it wraps around his entire body and he turns into metal! There’s a funny part later where Lachlan is playing his bagpipes and they say they must call out the entire Royal Guard to stop this guy playing because he will ruin the whole kingdom! Rated: 4.5/5 reallys - "Missed .5 because it gets boring after you've read it once!" Rated: 4/5 reallys - "I passed on one point really because it didn't have a sizzling start as it introduces the characters all over again!" 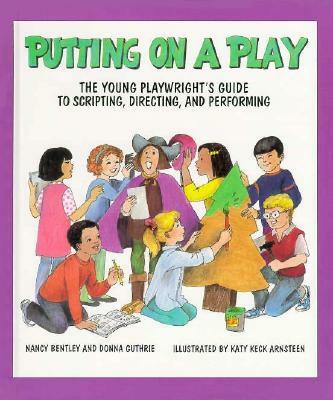 This book just tells you about plays and how to make them and all the different types. I borrowed it because it looked interesting. It gives you good tips about how to make stories. I like it because it’s really well illustrated, simple and it explains things really well. Not only that, the authors guessed that the people who read the book would be quite good readers, so they compared the plays to books which was just very informative. I haven’t written a play yet but I’m thinking about it. It was just really cool from start to finish. Near the end there is a section about performing a play and what you do afterwards and the start is about what a play is. The middle is about types of plays. Towards the end it’s more about the actors, rehearsing and directing. Rated: 5/5 reallys - "It's a really good read. Some parts are really funny."